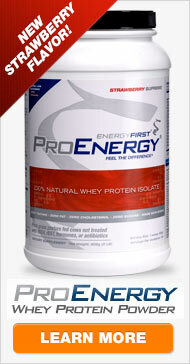 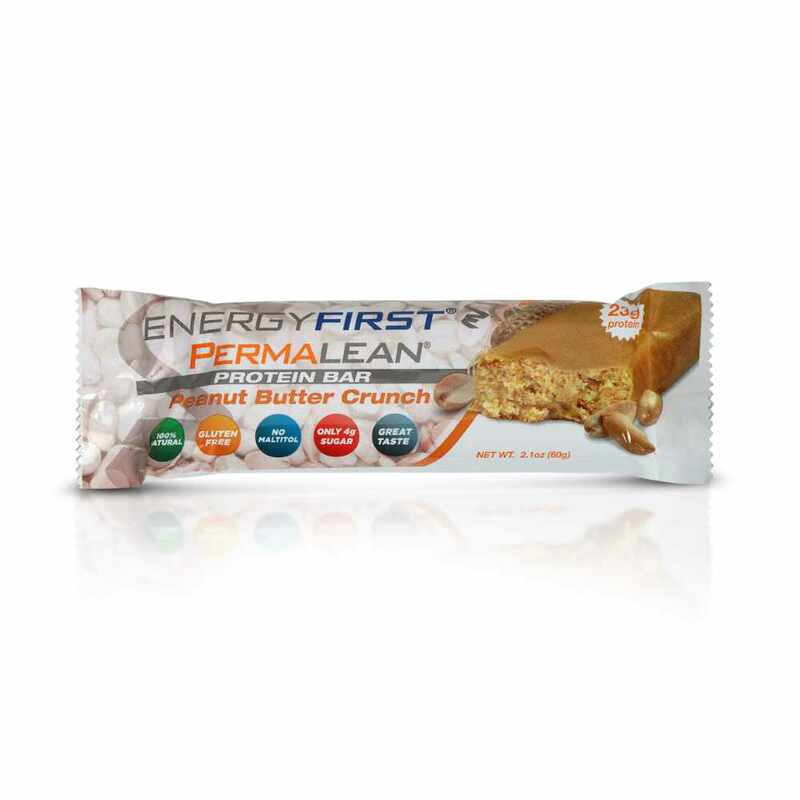 Mouth watering, creamy, delicious, nutritious peanut butter and whey crisp smothered in our guilt-free peanut coating. 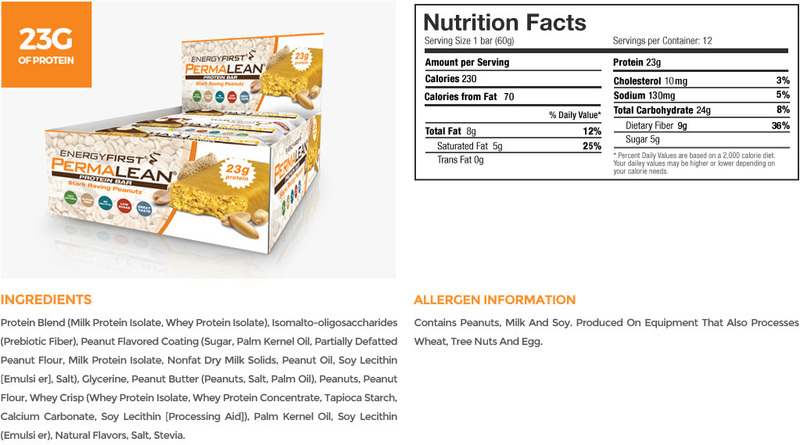 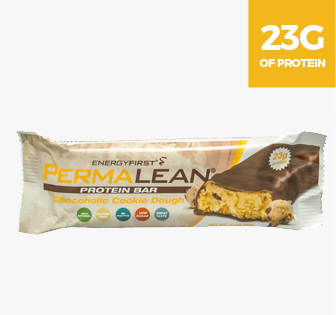 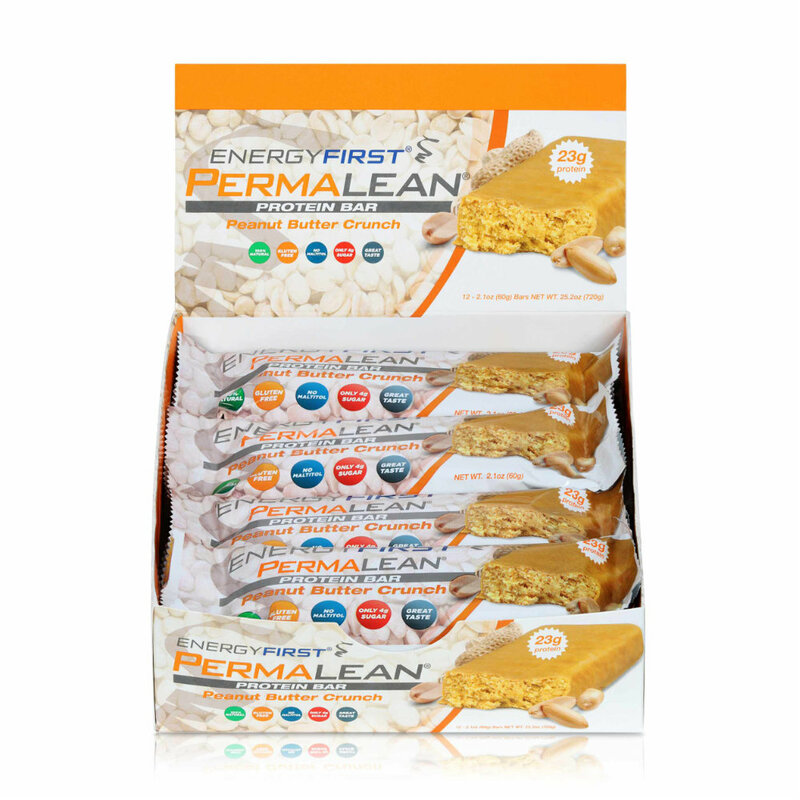 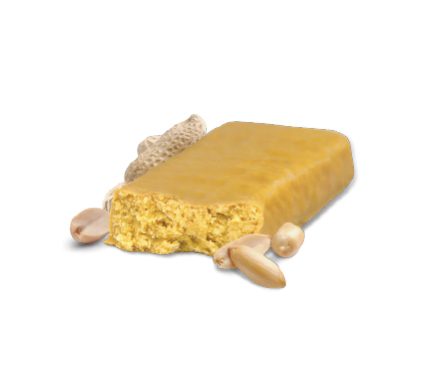 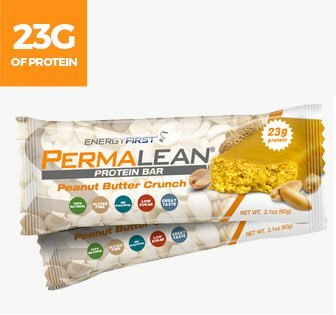 Loaded with all the right texture and whey protein isolate, our gourmet taste is so good you will think you are cheating – but Permalean is the only High Protein, Low Sugar, Low Carb Protein Bar with no preservatives, no GMO ingredients and no hydrogenated oils. 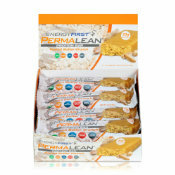 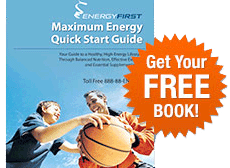 PermaPro Protein Blend (Milk Protein Isolate, Whey Protein Isolate), Isomalto-oligosaccharides (Prebiotic Fiber), Peanut Flavored Coating (Sugar, Palm Kernel Oil, Partially Defatted Peanut Flour, Milk Protein Isolate, Nonfat Dry Milk Solids, Peanut Oil, Soy Lecithin [Emulsifier], Salt), Glycerine, Peanut Butter (Peanuts, Salt, Palm Oil), Peanuts, Peanut Flour, Whey Crisp (Whey Protein Isolate, Whey Protein Concentrate, Tapioca Starch, Calcium Carbonate, Soy Lecithin [Processing Aid]), Palm Kernel Oil, Soy Lecithin (Emulsifier), Natural Flavors, Salt, Stevia.